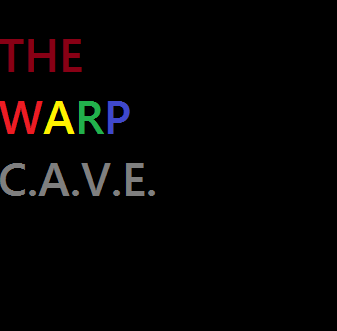 The Warp C.A.V.E. is back with the 3rd season retrospective for Game of Thrones. A very busy episode for one of the most tumultuous seasons of the show! 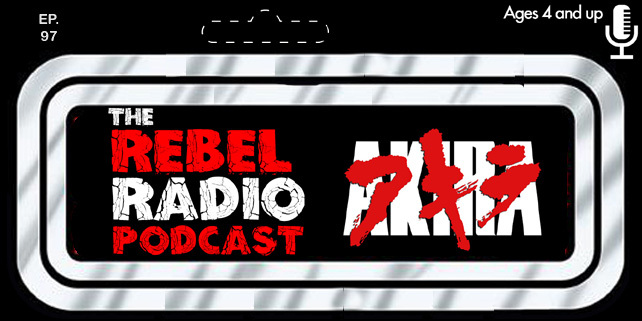 Plus, El Cid and the evil Dr. Tran talk briefly about some of the comic books they are reading.